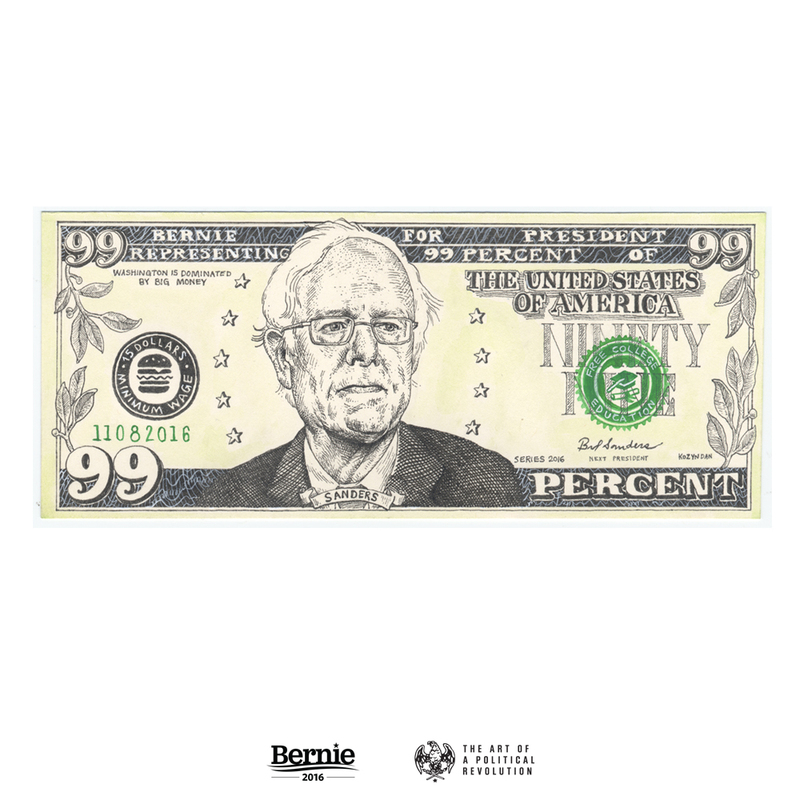 Bernie 2016 brought a national touring exhibition of artists whose work was inspired by the political landscape. Senator Sanders’ political revolution drove one of the most successful grassroots political campaigns of our time. 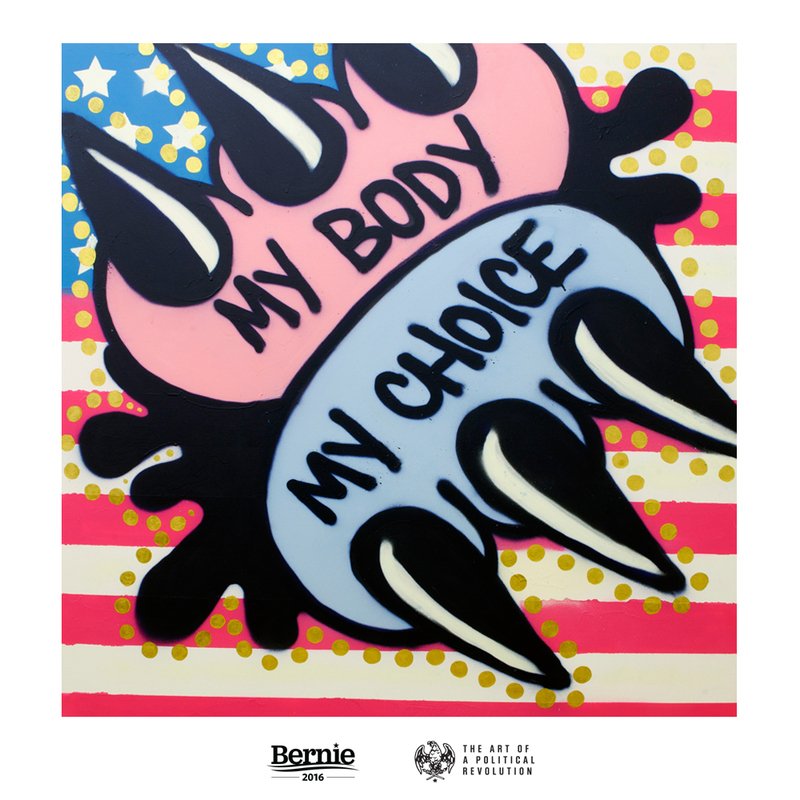 As Sanders continued to force the debate on critical issues affecting all Americans, artists played a crucial role in allowing people to engage, learn and become inspired.